Robin Rose Bennett talks about herbalism and healing. 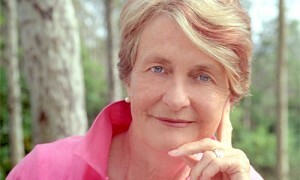 Dr. Helen Caldicott discusses the nuclear power industry and nuclear weapons. Rena Kessem discusses her life in Israel as a peace worker. Music by:Teresa Tudury, Boone Reid, Eva Cassidy, Willie Porter, Michael Franti & Spearhead with Radioactive and Ledisi, David Lindley and El-Rayo-X, Cosy Sheridan, Richard Thompson, Toots & the Maytals, Chuck Prophet, Loggins & Messina, and Stevie Wonder.